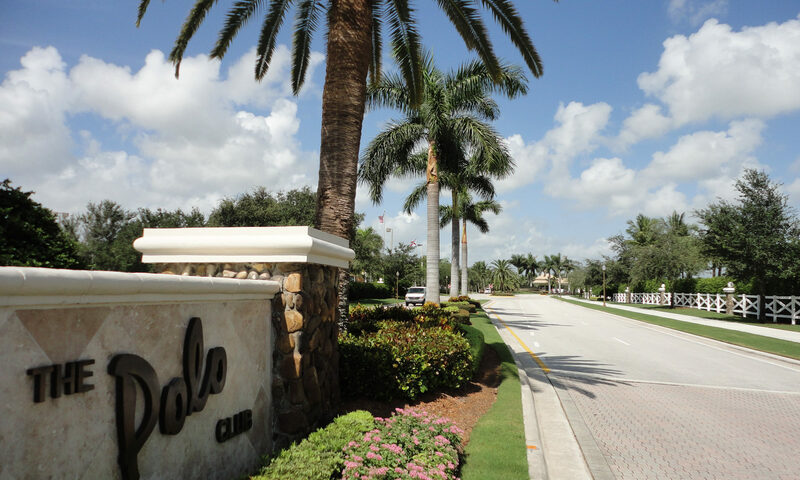 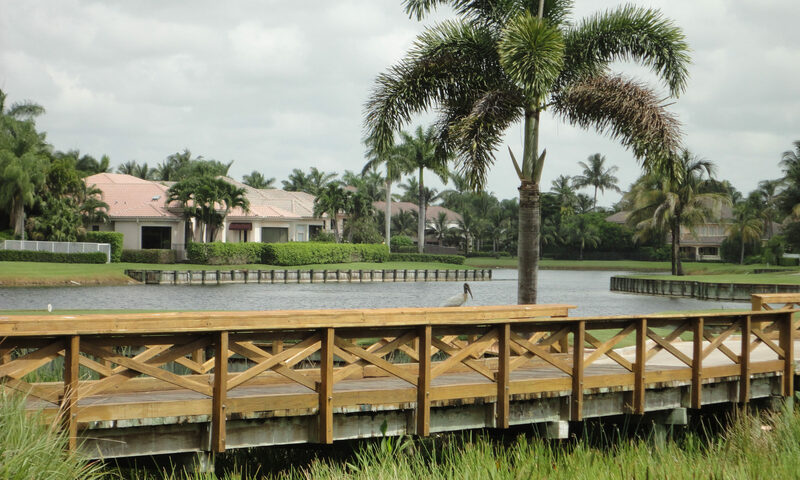 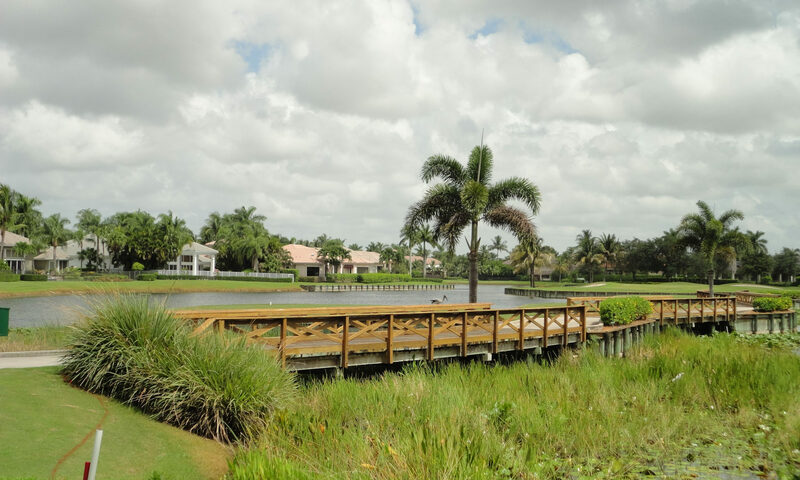 Villa de Capri is a subdivision of the famed Polo Club of Boca Raton, a fantastic golf and country club community. 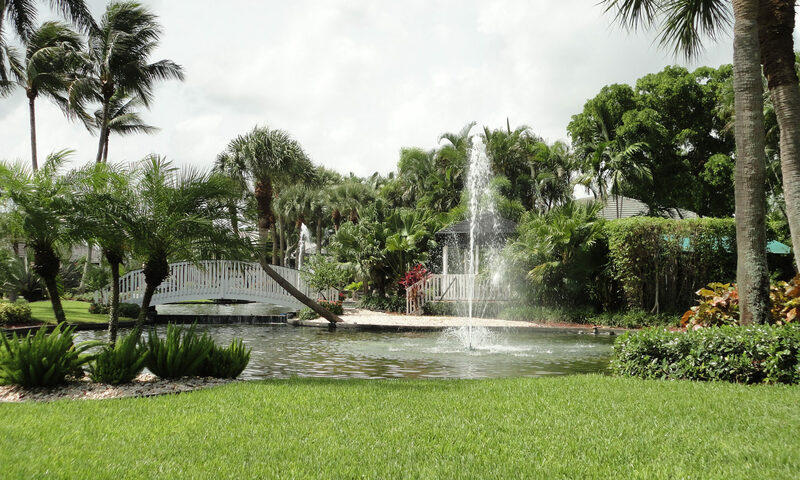 You will be in a bright, airy and spacious single family home when you buy this real estate, and be a stone’s throw away from the Polo Club’s opulent clubhouse facilities. 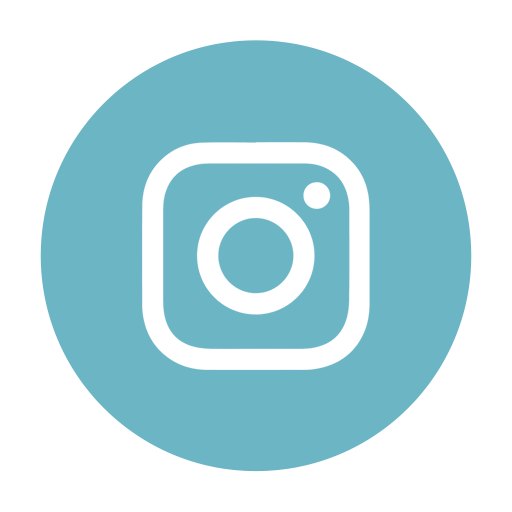 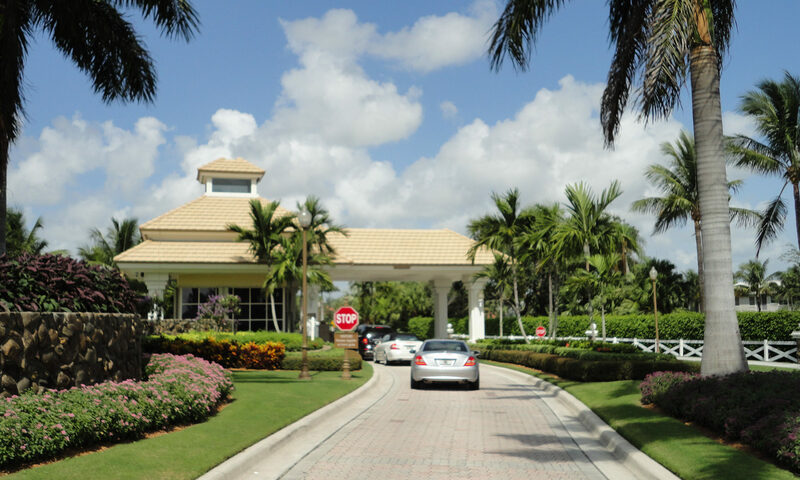 Enjoy all the fun and activities that are featured in this award-winning community. 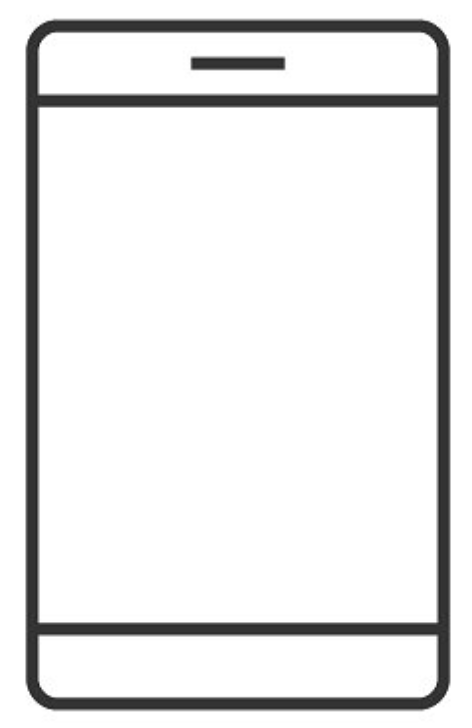 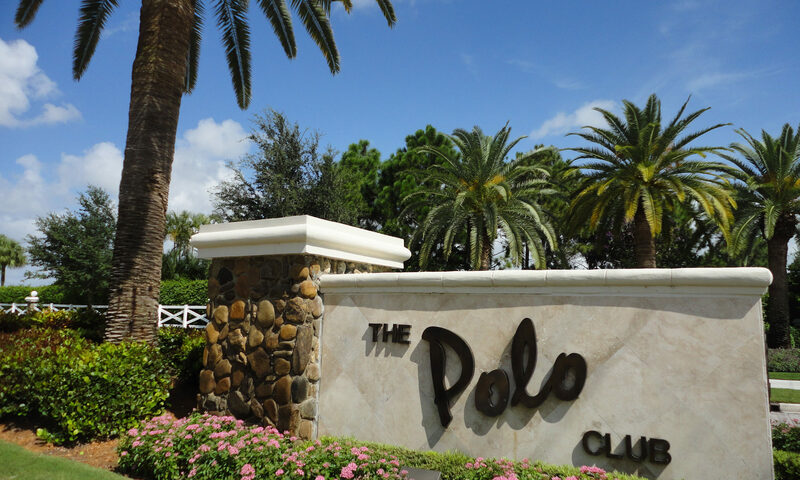 Residents are required to buy an equity membership in the Polo Club. 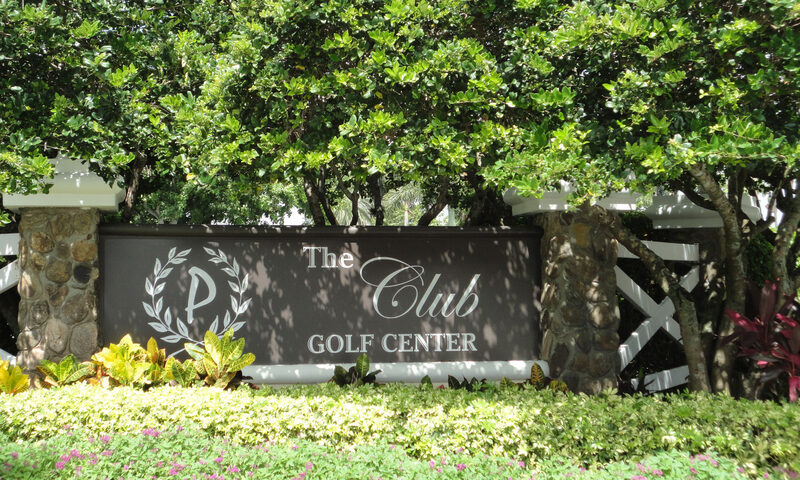 The wonderful benefits include use of two championship golf courses, a professional-level tennis center, a sumptuous spa, the fully staffed fitness center, as well as seemingly endless events and activities. 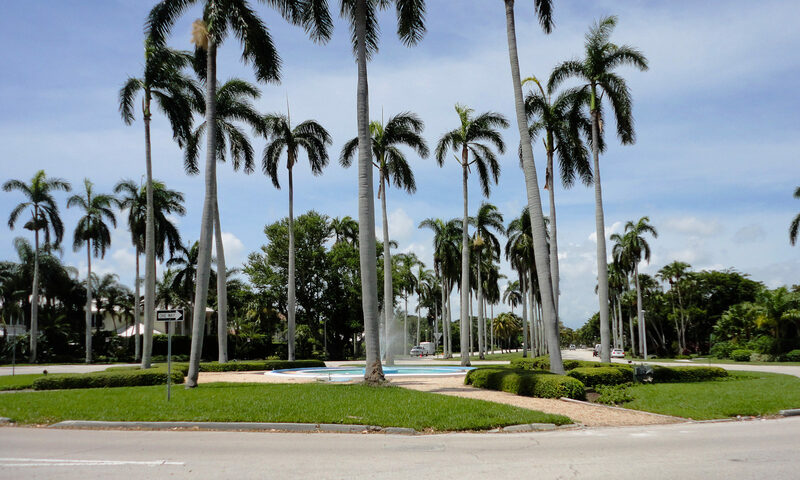 All of these Polo Club homes for sale are CBS construction and were built in the 1980s. 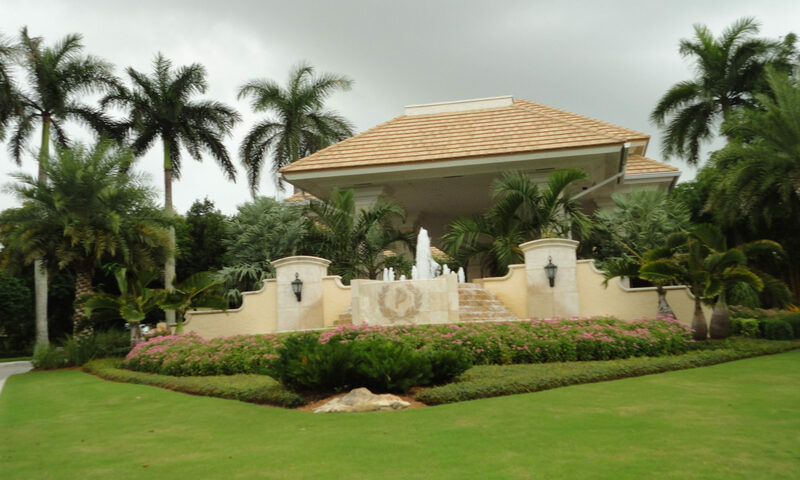 Enjoy open floor plans, roomy dining and living spaces and walk-in closets. 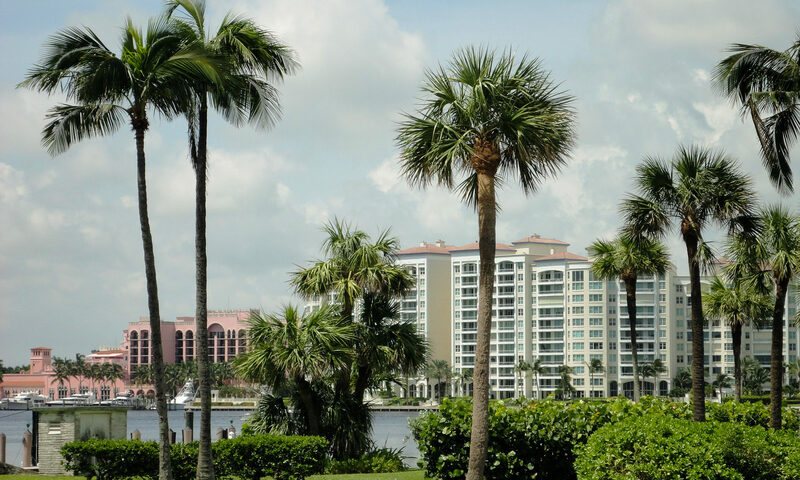 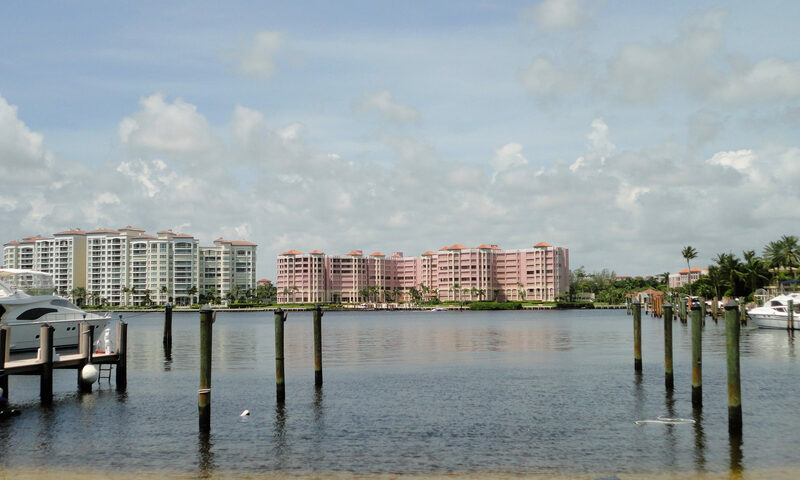 Live in sophisticated Boca Raton and you will have access to all the good things in life. 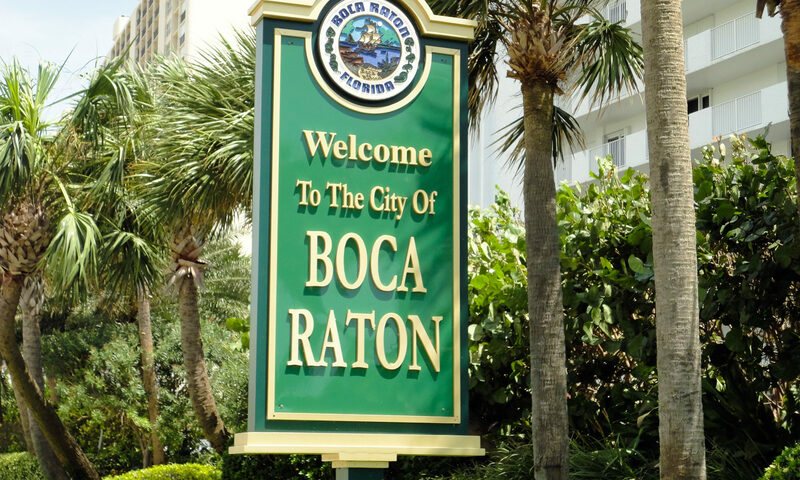 Located off Champion Boulevard between Military Trail and Jog Road, you will be only a short drive from the excitement of downtown Boca Raton. 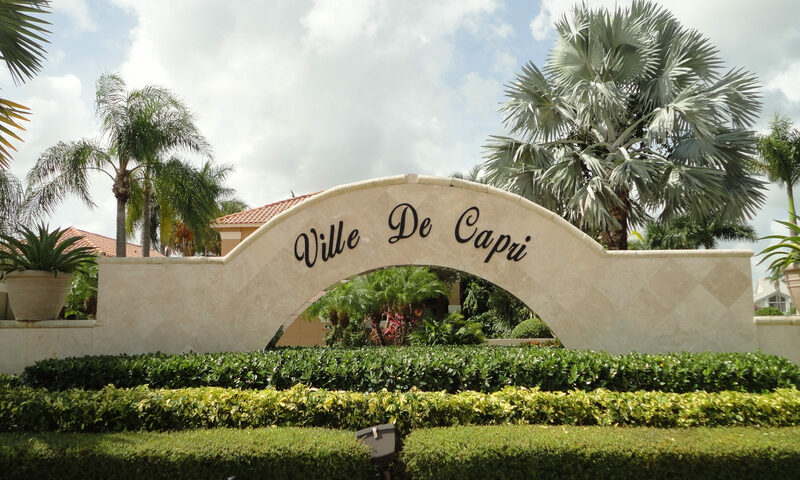 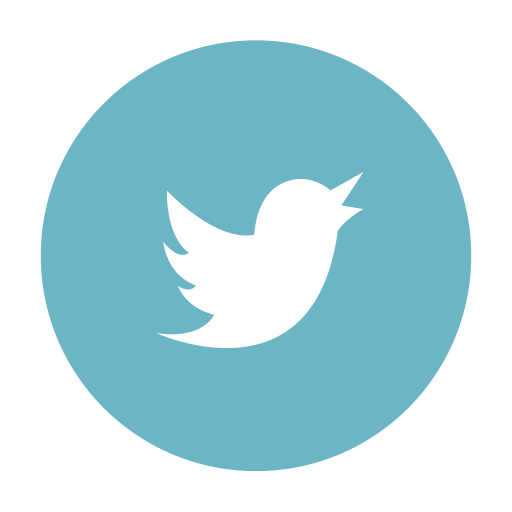 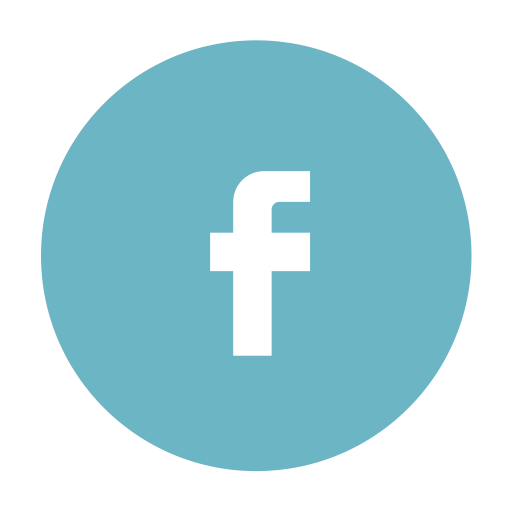 I am interested in learning more about Villa De Capri homes.